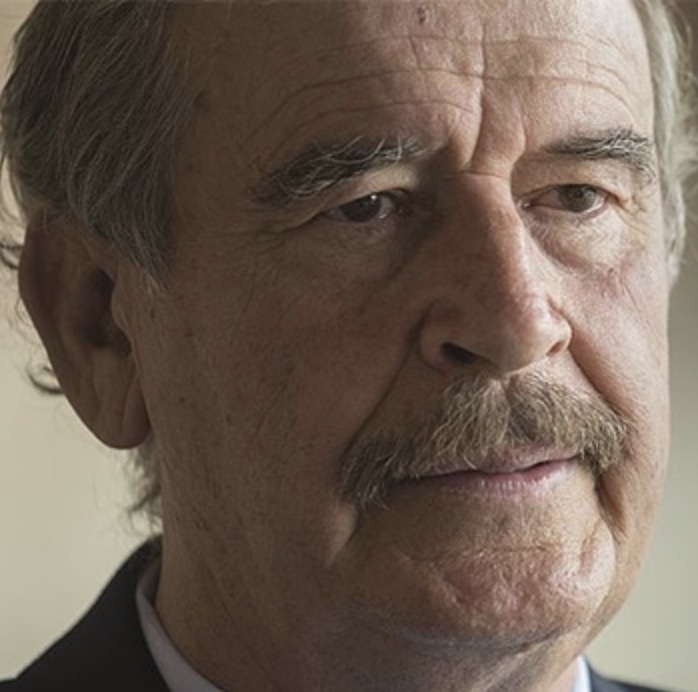 As National Guard troops answer President Trump’s call and head for the United States’ southern border, former Mexican President Vicente Fox will deliver an address entitled “Democracy at the Crossroads: Globalization versus Nationalism” at a National Press Club Headliners Luncheon on Tuesday, May 22. Fox’s administration focused chiefly on improving trade relations with the United States and maintaining Mexico’s growing economy. Fox left office in 2006, and in a break with his country’s cultural norms and traditions has remained in the public eye post-presidency and has not been shy about expressing his views and opinions, including those hostile to current American President, Donald J. Trump. From Wikipedia.org: He spent a year at Campion High School in Prairie du Chien, Wisconsin where he learned English. Upon reaching college age, Fox moved to Mexico City to attend the Universidad Iberoamericana and received a bachelor's degree in business administration in 1964. Then in 1974, Fox earned a diploma in Management Skills from the Harvard Business School in the United States. ola Mexico that Coke became Mexico's top-selling soft drink, increasing Coca-Cola's sales by almost 50%.